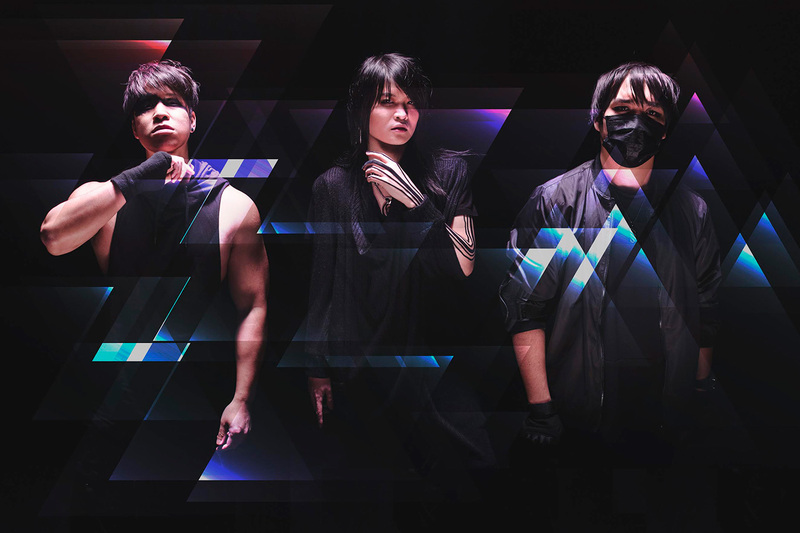 London J-rockers Esprit D’Air are the band for you if you’re into Coldrain, One OK Rock and/or Vamps (Japan). The band have announced that they will be releasing their new single Guiding Light on April 12, 2017. The track is taken from their forthcoming album, set for release in the summer, and follows their first single in four years, the aptly titled Rebirth. Vocalist Kai says of the track; “Inside each human there is a Guiding Light, it leads us through the journey that is life. This powerful feeling is what we tried to convey with the song. The lyrics reflect the everyday struggles that we all face during our short time on this earth. There are periods when everything feels dark and hopeless, times are bad, and the world seems monochrome and binary. Then we see the light and realise there is hope, things will get better and a spectrum of technicolor radiates around us, this is what keeps us moving forward.